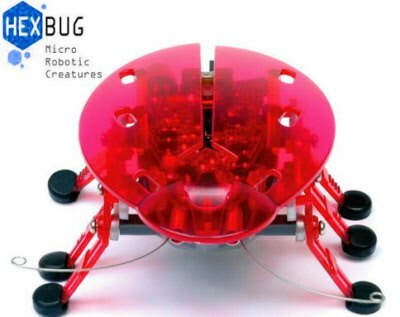 Is that an echo I hear or the sound of a million red Hexbugs going to battle? I think it is both. You will love these robotic creatures. Your enemies will shake in fear when they see the power of echo. He holds no punches when it comes to attacking his foes.